Today, March 12 2018, Ian Hislop, Primera’s Chairman and CEO, announced that Mike Yocum has been promoted to Chief Business Development Officer and President – Mountain West Region. 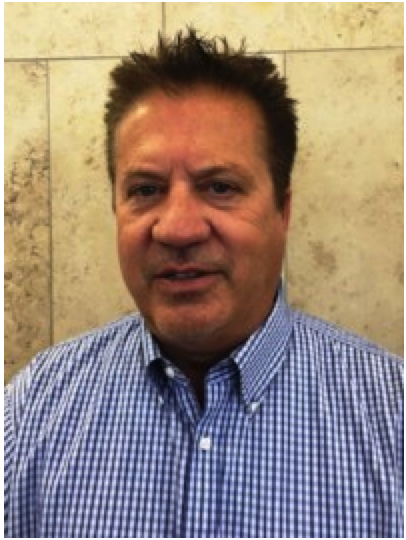 Mike joined the company in 2014 leading the Southern California operation based in Corona, Riverside County. Prior to joining Primera, Mike had a long and well-established career at cabinet specialists, Masterbrand.